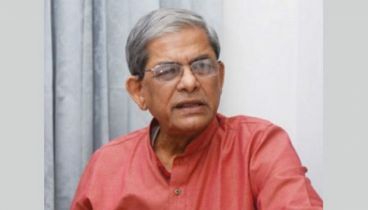 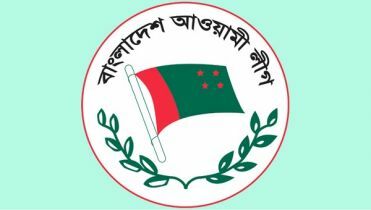 BNP secretary general Mirza Fakhrul Islam Alamgir said that Awami League will not get more than 30 seats if there is any free and fair polls are held. 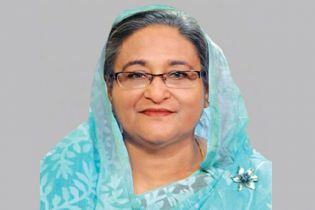 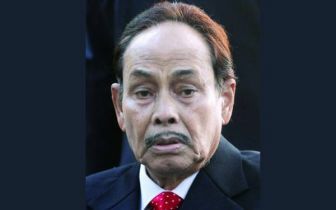 He commented this on Friday afternoon at a press conference at BNP Chairperson’s Gulshan office. 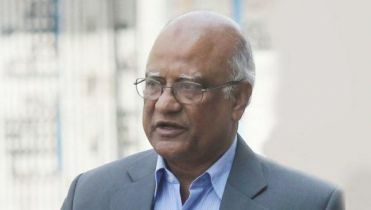 “It is very clear, the Election Commission is not accepting any initiative for an acceptable, fair and free election. 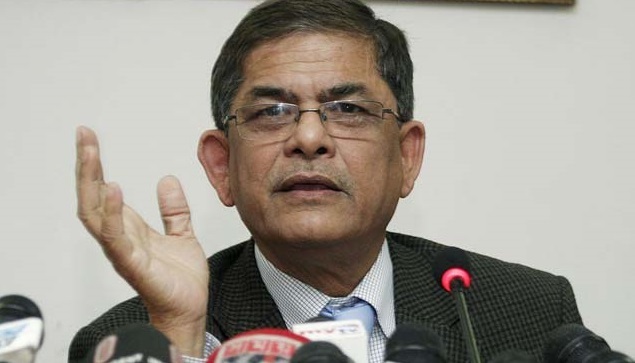 They are implementing the blue design of the government,” Fakhrul alleged.